.... Threads Collectors Club has started. I knew they were in stock so just had to go and get mine. Such pretty colours. I just know I am going to love this Club. for a "Progressive Sampler" The perfect excuse to spend a little time with my new threads. I even got to learn a new stitch, with the help of Mr. Google. It was also a big morning here yesterday, well for me. These 4 all went to school! she will appear to be my baby just that little bit longer. 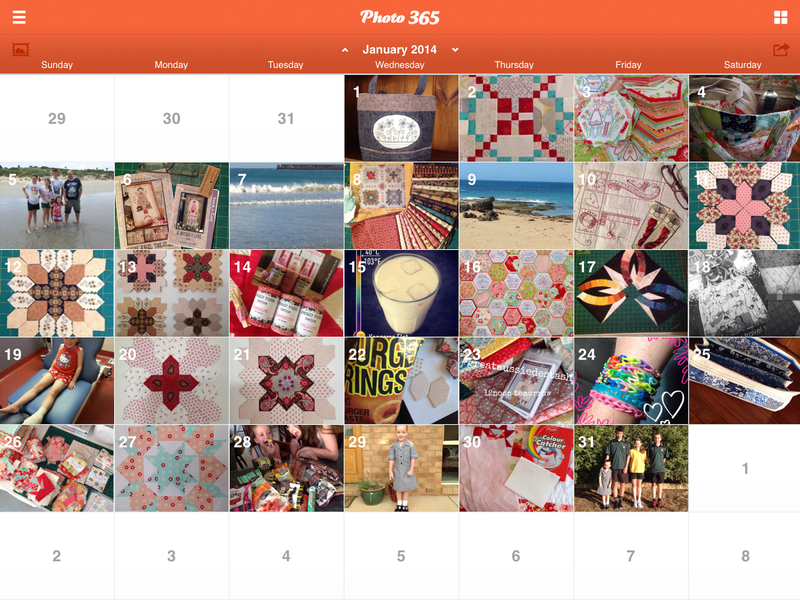 I've also kept up with my Photo 365 Challenge. Wow January went fast but I am so pleased that February is here. Oooh, thanks for the heads up re the CGT club - I have FB messaged my LNS already to see if she can join up. Such a gorgeous family and great idea to put her next to your tallest. She still looks tiny. Those threads are gorgeous and so are your kids. Those babies grow too fast don't they? Mine is 23 this year and I look up to her (when in bare feet) but she is still my baby! 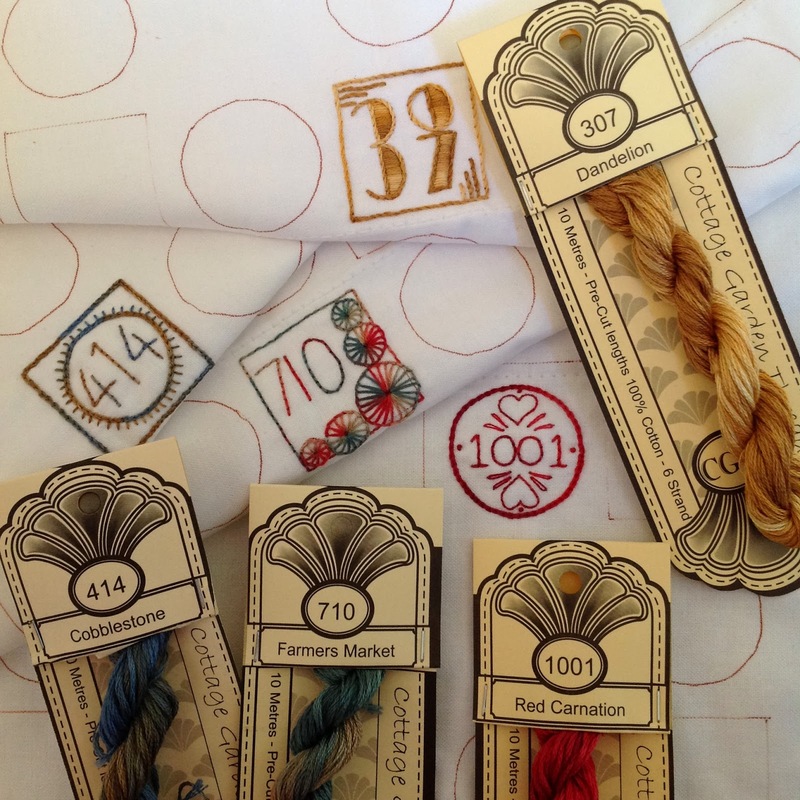 I love those threads and I can imagine how wonderful it would be to play with them. I am also a fan if thoses threads. Yummy. Your family are a great bunch. 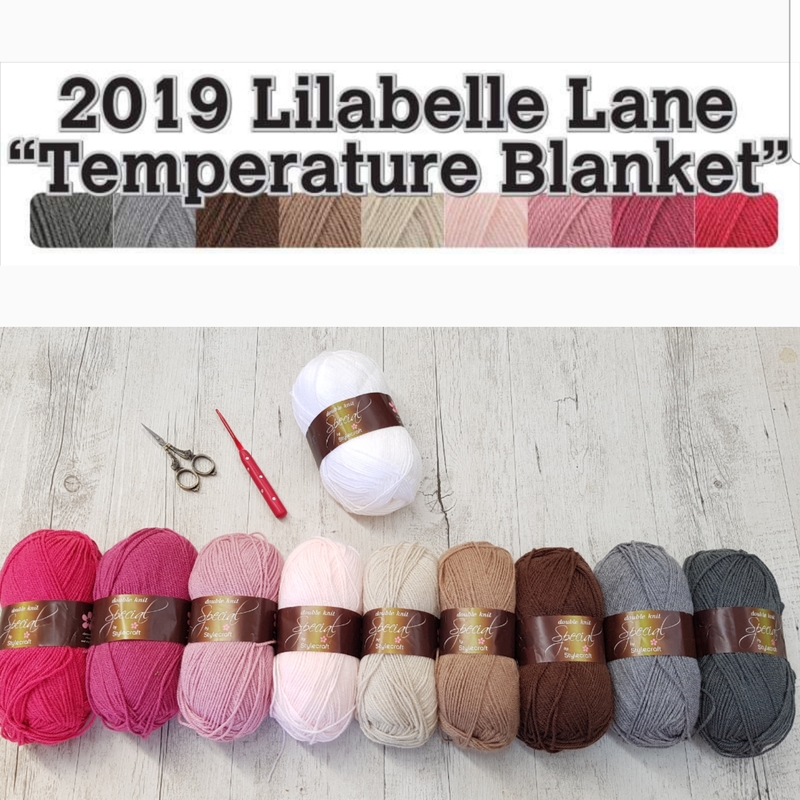 You will have such a gorgeous collection of threads, lovely colours. I have been doing photo365 as well, so much busier in January than I thought. 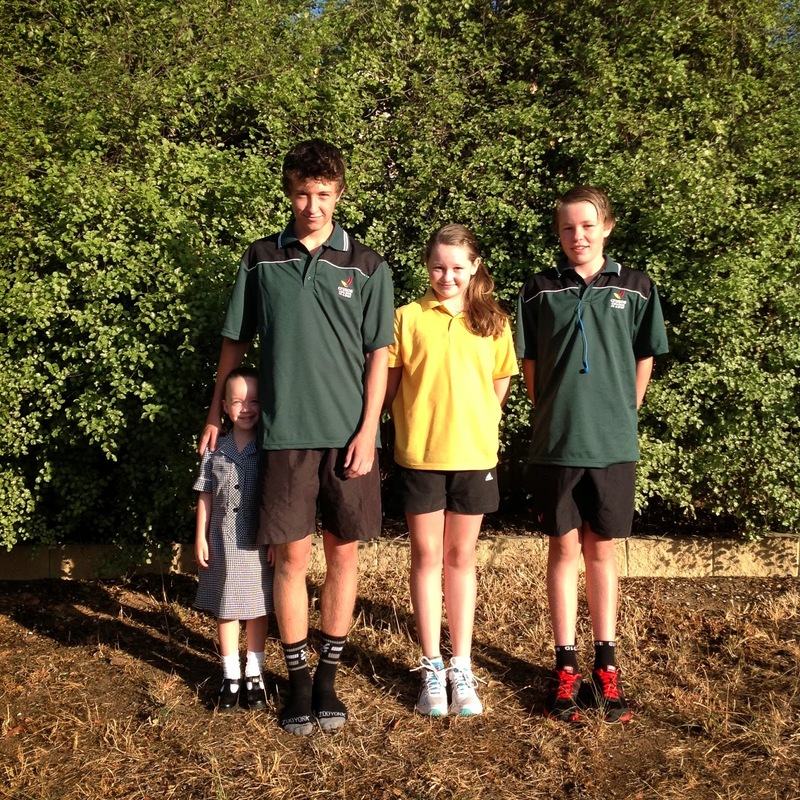 Love the back to school photo, Lily looks so tiny. Keeping a pic a day is such a great way to store memories! The CGT look great and I like the idea of a sampler. Great photo of all the children. Love it! lovely threads. What a great idea. Lovely family photo. hmmm did I not ask politely enough NOT to show me any of these CGT samplers etc? I don't need to know about them!! lol. cause I'm already loving them............great photo of the kids. 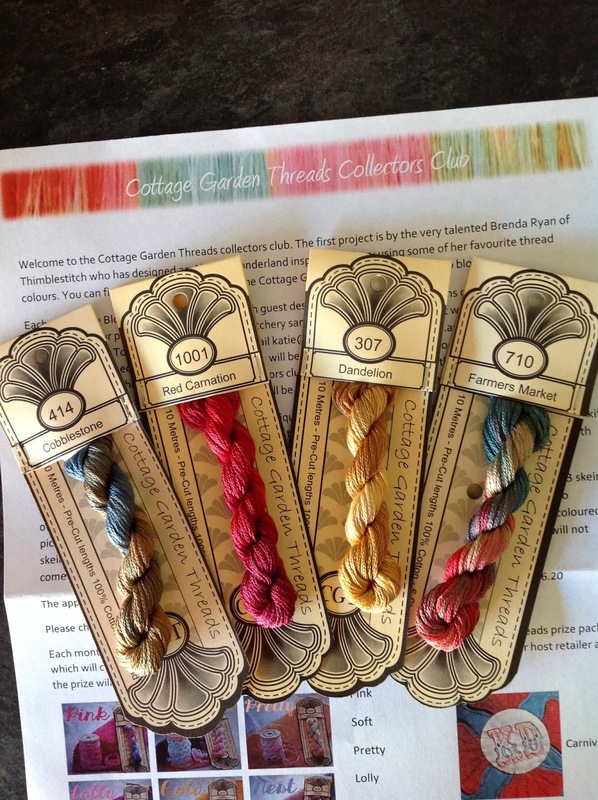 OOOHH, I love the cottage garden threads, I need you to tell me more about this collectors club. I keep mine for special sewing lol ( but I only have a few). That sampler looks like fun. What a gorgeous pic of the children. Lovely threads. 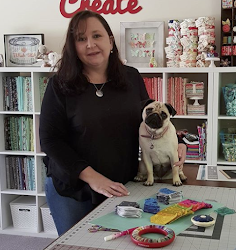 Bring on the cooler months - they seem to inspire more sewing (well for me anyways). Hope your little lady is enjoying big school. Time certainly is flying.